The best just got bigger. 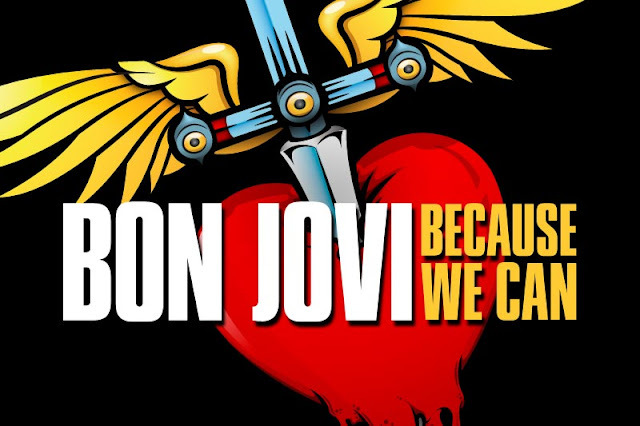 Bringing their signature brand of rock ‘n’ roll back to the people, Bon Jovi will hit the road in 2013 to fill stadiums and arenas worldwide with "Bon Jovi Because We Can – The Tour". Blazing a trail across the globe, the band will kick off a string of Canadian dates on February 13th in Montreal, just in time for Valentine’s Day, and then continue to Toronto, Edmonton, Ottawa, Calgary and Winnipeg. With US dates to be announced in the coming weeks, Bon Jovi will also tour throughout Europe, the Far East, Africa, Latin America and Australia. The group’s return to the road in 2013 will cap an incredible run which has secured Bon Jovi’s status as the essential live rock band – having performed more than 2,700 concerts in over 50 countries for more than 35 million fans, and earning the #1 grossing worldwide tour twice in just three years. The new album is called "What About Now", and will be released in the Spring 2013. "Bon Jovi Because We Can – The Tour" will debut brand new songs from upcoming album What About Now, to be released in Spring 2013, loading even more ammunition into the band’s huge arsenal of hits including "Livin’ On A Prayer", "You Give Love a Bad Name", "Who Says You Can’t Go Home", "It’s My Life" and many more. 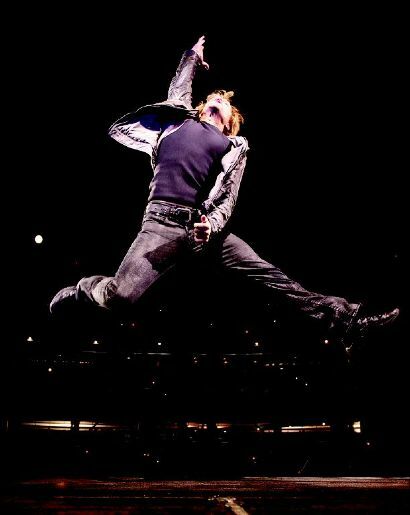 For more information on all things Bon Jovi, visit BonJovi.com.